UPDATE: Home has been leased. Thank you for your interest. 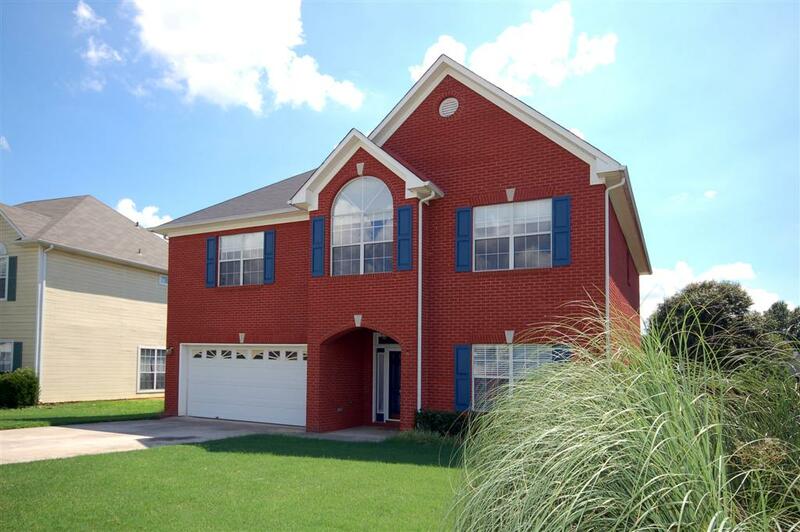 4 Bedroom Home in the Madison City School District. Call Karen Rice @ (256) 348 1527 for more information.